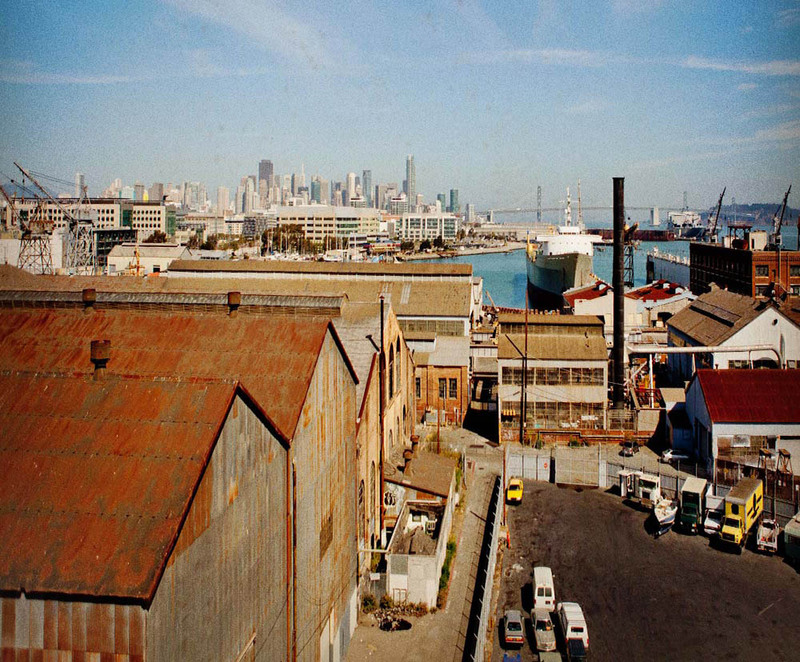 Pier 70, which is under the jurisdiction of the Port, encompasses 69 acres of San Francisco’s central waterfront. The historic district is comprised of Crane Cove Park, a new Port park to be open in early 2018, an active shipyard and dry docks, and several new development sites. 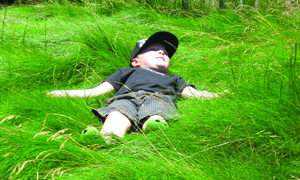 Open space plans include 18 acres of parks and a 45,000 square foot outdoor piazza.